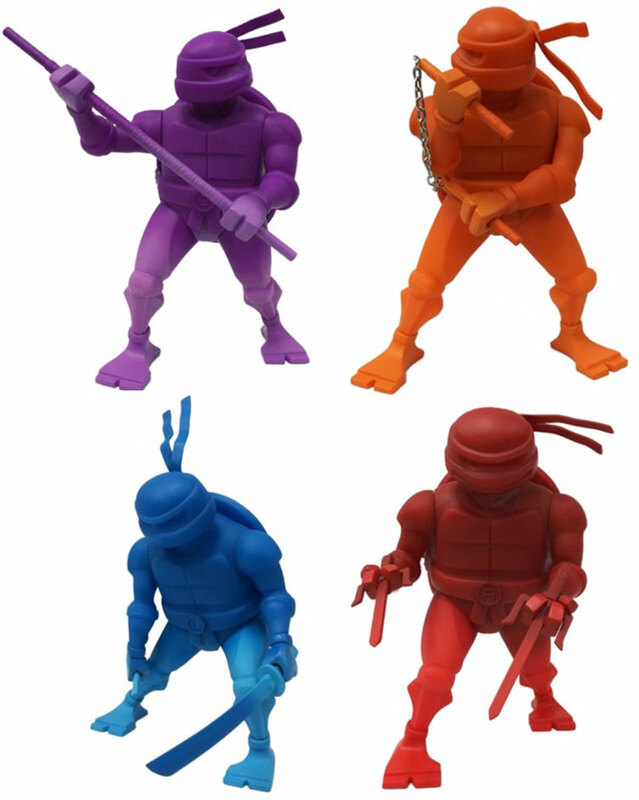 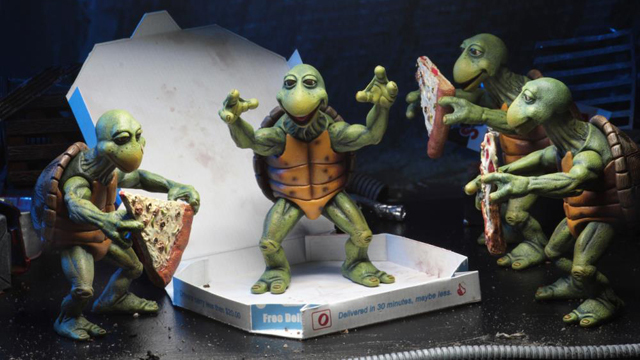 If you’re a TMNT collector and looking to liven up your Turtle range with something different, take a look at these Teenage Mutant Ninja Turtles Medium Vinyl Figures that Kidrobot is releasing soon including all four Turtle brothers in monochromatic sculpts. 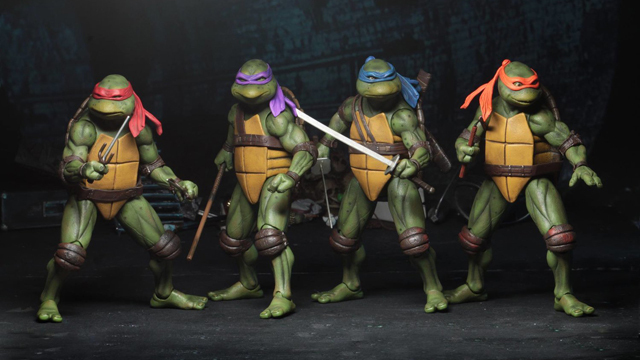 Colored up in trademark tints with signature weapons in-hand and classic battle poses for awesome display, these medium vinyl TMNT figures by Kidrobot are set to arrive at the start of 2017, offering a nice new addition to any Teenage Mutant Ninja Turtles collection. 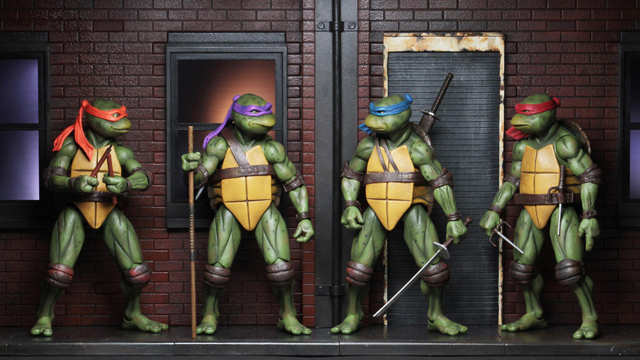 All four figures feature articulation in the head and arms, with classic colors and accessories to distinguish each one while on display. 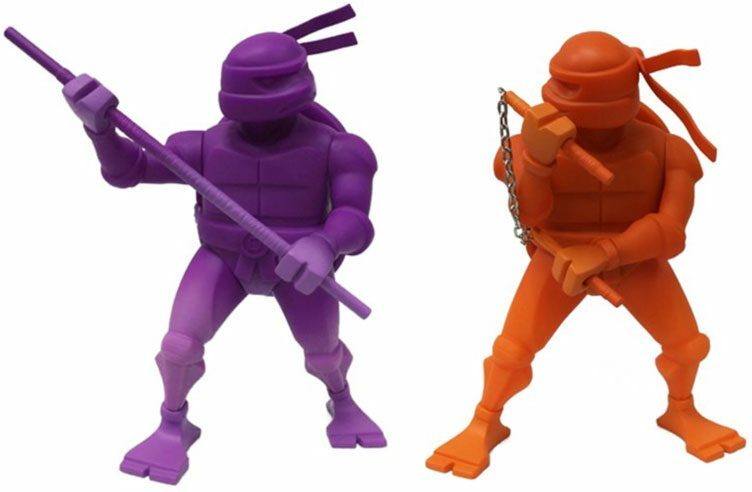 Click here to pre-order the Kidrobot TMNT Medium Vinyl Figures with Jan. 2017 delivery. 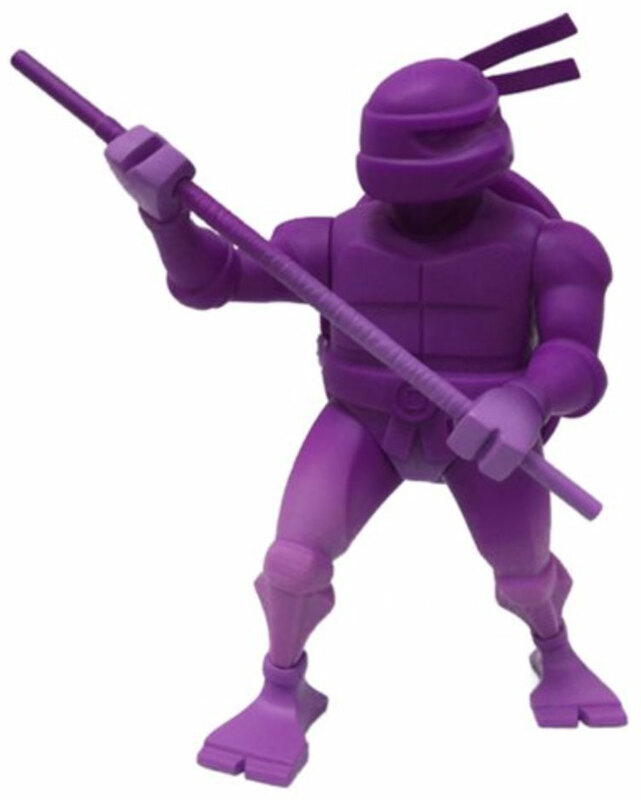 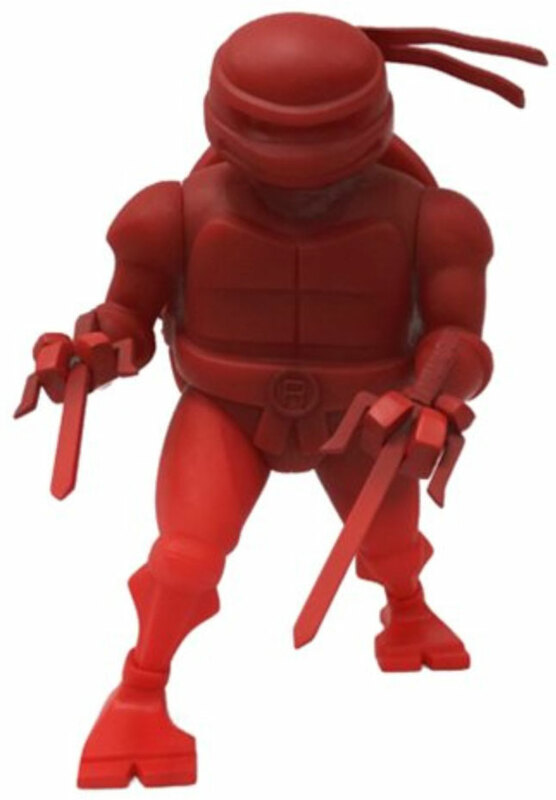 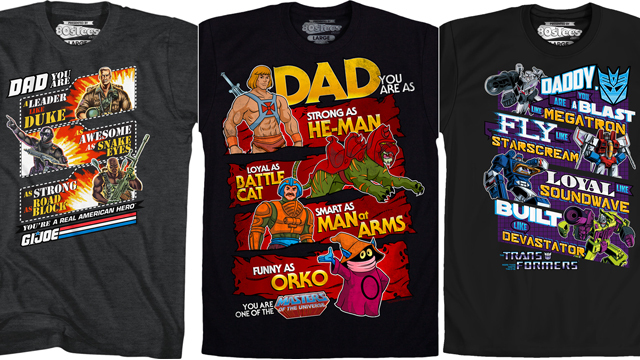 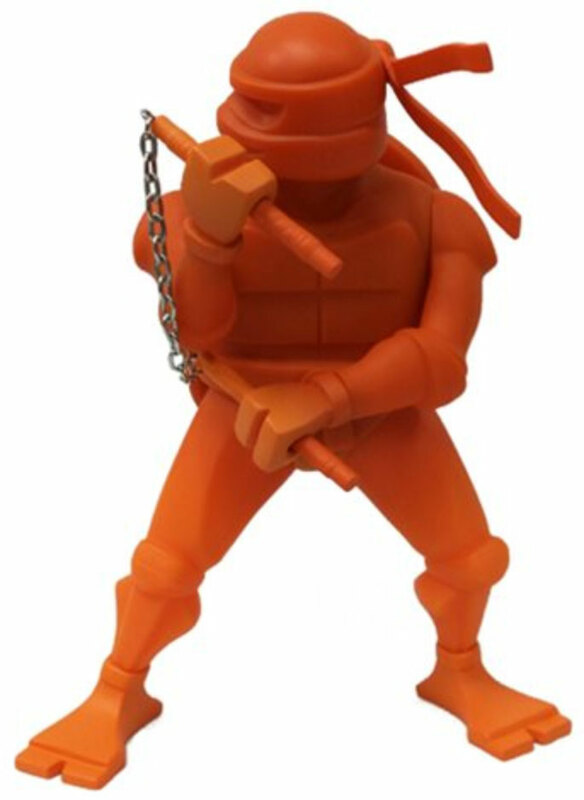 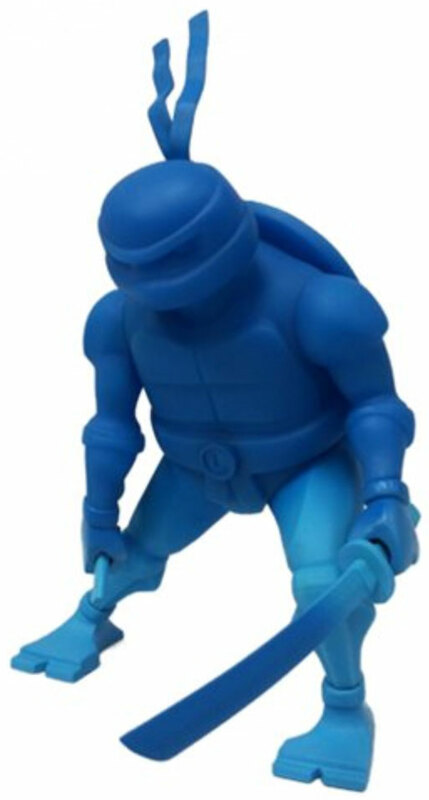 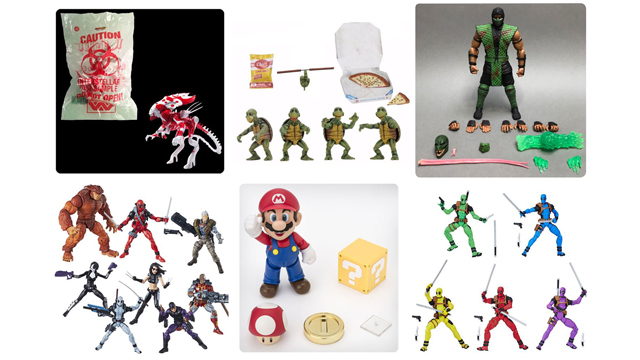 Click here to check out more Kidrobot TMNT toys and figures.